When it comes to freight forwarding, a global giant rules the roads, oceans, and airways, operating successful companies in more than 50 countries and using over 30 currencies. 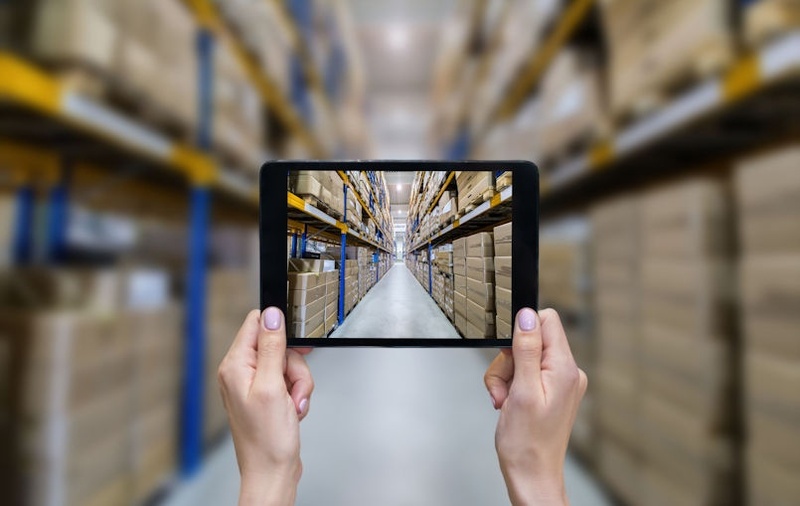 Rapidly getting goods worldwide from production to market, while staying on budget, is a complex feat – one that this logistics leader recently became even better at. The conglomerate wanted a business intelligence system that moved as quickly as its freight. Leaders were intrigued by the rapid advances in data analytics. They wanted easy access to data – a way to monitor and analyze important information from almost any location. BlueGranite partnered with stakeholders to implement a system to give decision makers the tools they need to rapidly assess a financial situation and take informed action. The company’s main enterprise resource planning (ERP) system offered a rich set of prebuilt reports, but they were static, and took minutes to execute for just a single arm of the massive conglomerate with a consolidated view that was not feasible. Additionally, the financial consolidation solution that reconciles company-wide money matters also posed challenges. While it provided a consolidated view of the entire firm, the data wasn’t available until the end of the month, and the financial solution’s business analytic capabilities were limited in flexibility, speed, and ability to dive into details. We worked with this company’s forward-thinking leadership to create a modern enterprise business analytics solution that sources data directly from the ERP at the transaction level. 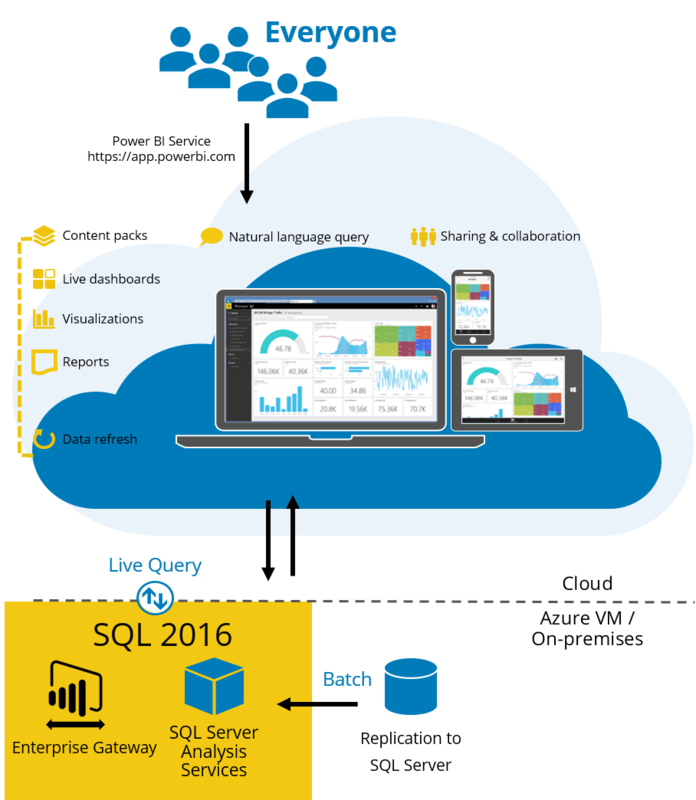 By combining Microsoft Azure infrastructure as a service virtual machines, SQL Server 2016, and Power BI, the solution pulls information from multiple source systems and distributes it to end users through a sophisticated semantic layer that translates currency conversion, includes actual and budgeted profit and loss hierarchies, operational analysis, row-level security, company hierarchies, special filters, and time calculations. By collaborating with the company from the initial proof of concept all the way through to the production release and end-user training, we ensured educated adoption. Now, executives here have insights to financial matters within moments, no matter the market location. A quick glance at a phone, tablet, or computer allows secure, real-time interaction with key performance indicators. Interested in the many ways advanced analytics can increase insight into your organization? Please contact us today. We specialize in creating roadmaps and building solutions for companies of all sizes. We provisioned a Microsoft Azure Virtual Machine in minutes to quickly launch a new SQL Server 2016 environment on the company’s virtual network. We then staged data from the main ERP, the consolidated financial system, and other applications using SQL Server 2016 Integration Services. Our team built a sophisticated semantic layer in SQL Server 2016 Analysis Services Tabular that contains: currency conversion, actual and budgeted profit and loss, operational analysis, row-level security, company hierarchies, special filters, and time calculations. End users now utilize Power BI combined with the on-premises data management gateway to consume the analytics model in Analysis Services by creating visualizations and sharing analytical dashboards with co-workers.